The East Village building on E. 11th Street, site of the former Charlie's Playhouse club. After a few years, “walking in” to Charlie’s Playhouse would become a sore point for some locals. 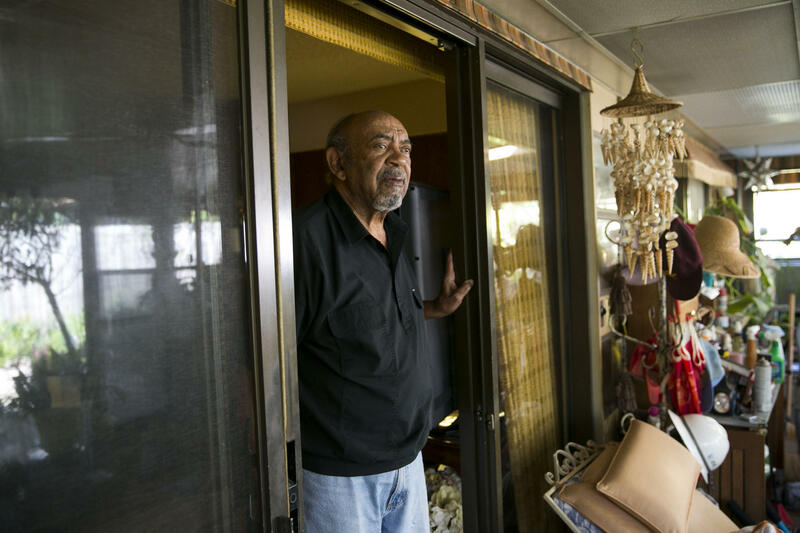 But when business owner Charlie Gilden opened the place in the late 1950s (sometime around 1958), it was a blues club entertaining the predominantly black neighborhood in East Austin. Charles Urdy in his home in North Austin. Urdy, a former member of the Austin City Council, used to frequent Charlie's Playhouse. “I think that Charlie’s Playhouse came along at a very unique time in Austin’s history,” Urdy said. In 1956, the University of Texas welcomed its first black students. Just four years earlier, the fire station across the street from Charlie’s Playhouse became home to Austin’s first black firefighters. Yet despite the appearance of crumbling racial barriers, the nightclub’s early years reflected the surrounding neighborhood. 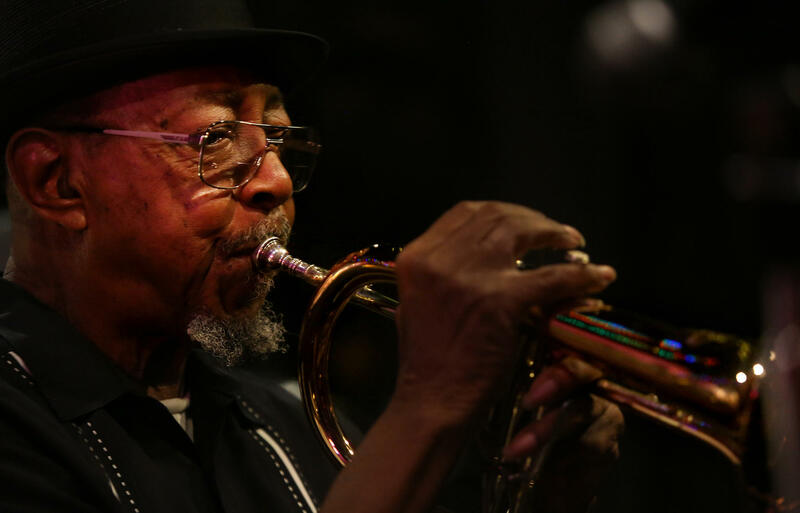 “Playing at Charlie’s Playhouse, the place was packed – and it was all black,” said Henry “Blues Boy” Hubbard, speaking with Roger Gatchet in 2008 as part of a University of Texas oral history project. 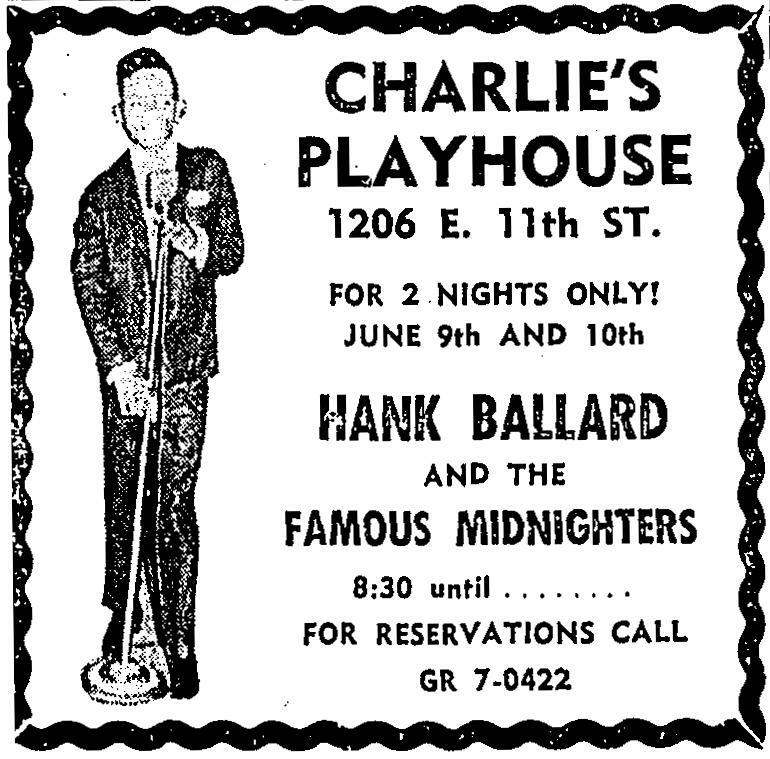 Starting in 1958, Hubbard led the house band at Charlie’s – Blues Boy Hubbard and the Jets. But the patronage soon shifted. Hubbard’s band covered popular radio hits of the time, and soon Gilden was fielding calls from UT fraternities to book the band. 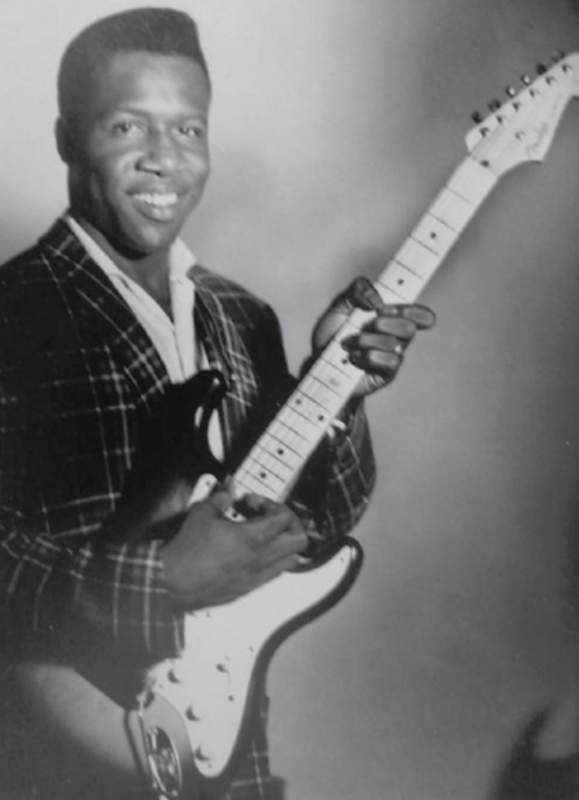 Henry "Blues Boy" Hubbard, leader of Charlie's house band the Jets, in the 1950s. Soon, the white students started making their way east. “We were kind of into country music at the time,” said Paula Johnson, who was a student a UT from 1964 to 1969. Johnson would go to Charlie’s with her then-boyfriend, the man who would become her first husband. Some university students would call ahead to reserve tables at Charlie’s. That, said Urdy, was not something that people who lived in the area normally did. Urdy said, to those who knew him, Gilden was a businessman first and foremost, though, and he didn't want to alienate his neighbors. “Back in those days, fraternities, in particular, a lot of those kids had a lot of money, and they’d spend every bit of it. 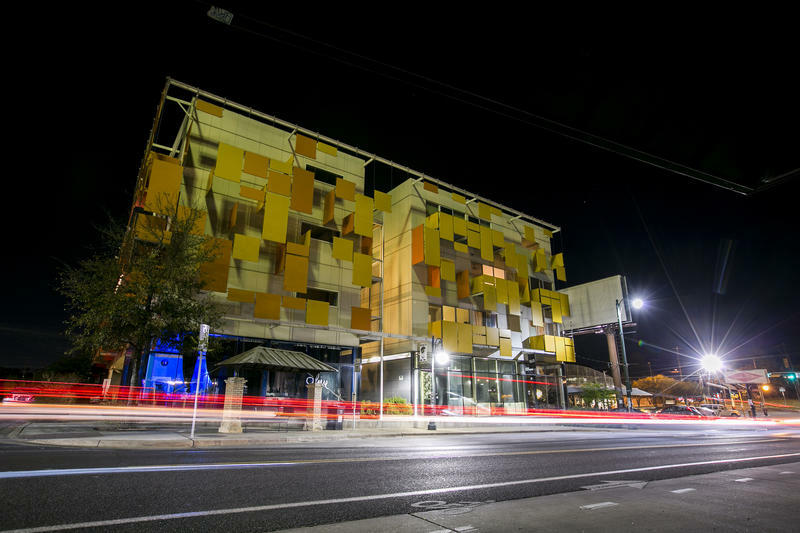 Unlike the average working-class person in East Austin who had a limited budget," Urdy said. Hubbard said word got around that the club was catering to white folks. 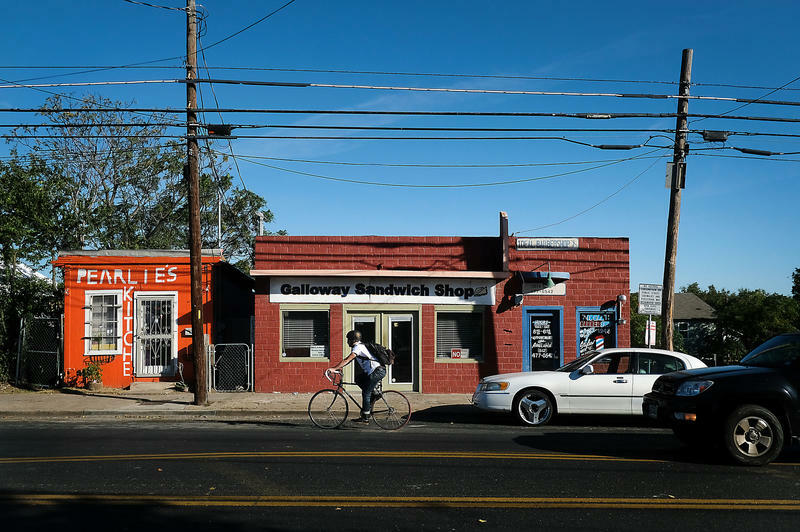 KUT's Audrey McGlinchy reports on the long-shuttered East Austin club Charlie's Playhouse. 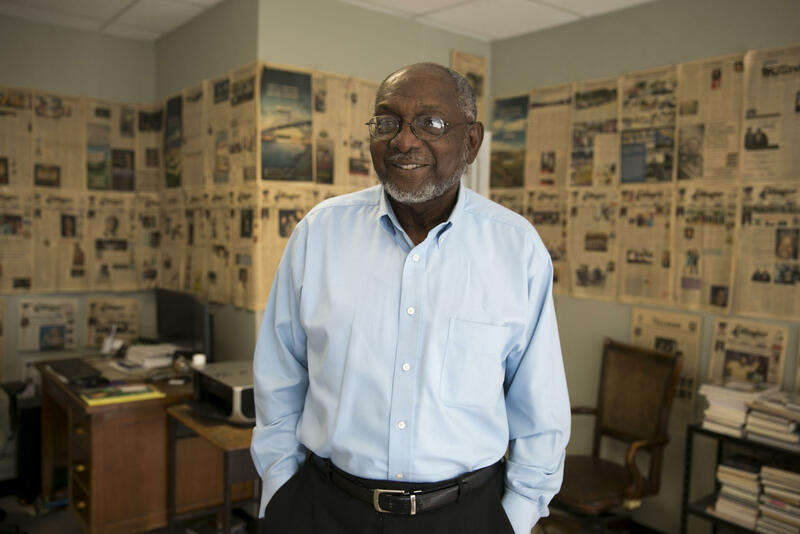 Tommy Wyatt, editor-in-chief of The Villager newspaper, at his office in East Austin. According to Urdy, Huston-Tillotson students began picketing outside Charlie’s. Tommy Wyatt, publisher of The Villager, remembered it the same way. It’s not clear when or how the demonstrations ended, but soon Hubbard said Friday and Saturday nights at Charlie’s were almost entirely white. “It would be like 98 percent white,” he said. The club attracted some high-profile visitors. 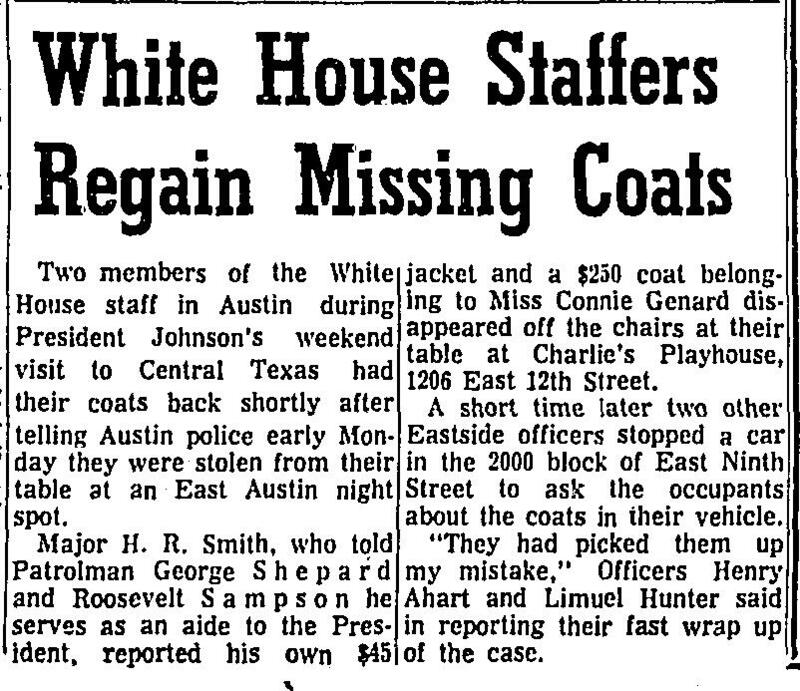 According to a March 1965 Statesman article titled, "White House Staffers Regain Missing Coats," two of President Lyndon B. Johnson's aides reported that their jackets stolen from Charlie's Playhouse during a White House visit to Central Texas. According to police at the time, the coats were swiped by mistake. Eventually, Charlie’s shut down in the early 1970s. When asked why the place had closed, Hubbard said because of integration. 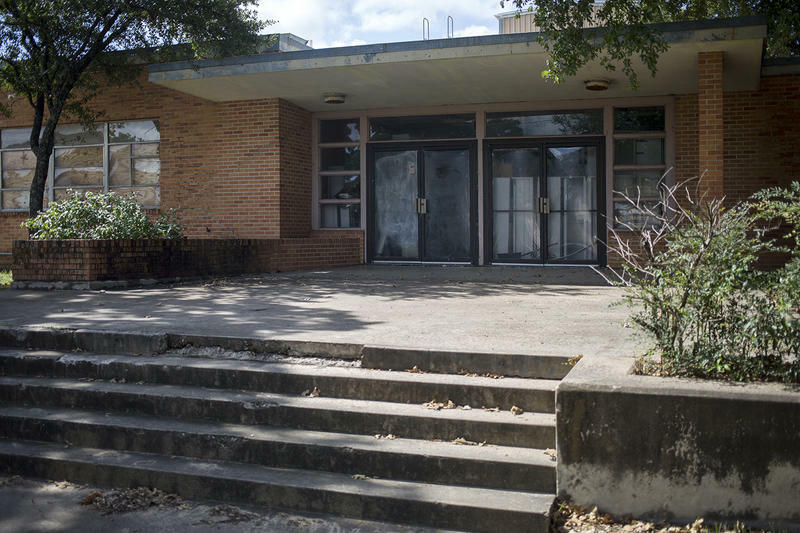 At the same time, Austin Independent School District decided to shutter Anderson High School in East Austin, as students more than a decade earlier had begun to integrate schools throughout the city. Many in the neighborhood said this meant losing an element that bound the community together. So while gains were being made, Urdy said, there was also a lot to lose. Donald "Duck" Jennings, a former member of the Jets, at the 2015 East Side Kings festival at King Bee in East Austin. In place of Charlie's Playhouse at the corner of East 11th Street now stands a four-story apartment building. Save for the Victory Grill, there's little evidence of the music scene that at one time dominated the area. 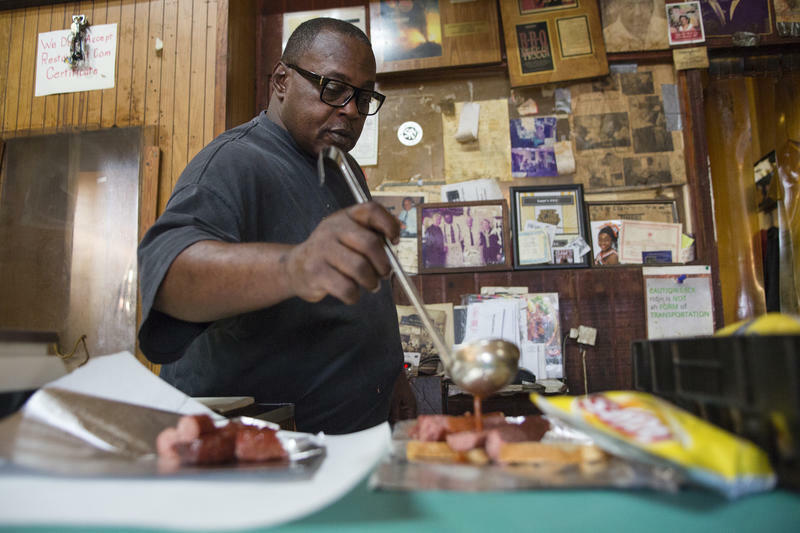 "It's not an entertainment center for the community like it was when Charlie's Playhouse was there," Urdy said. 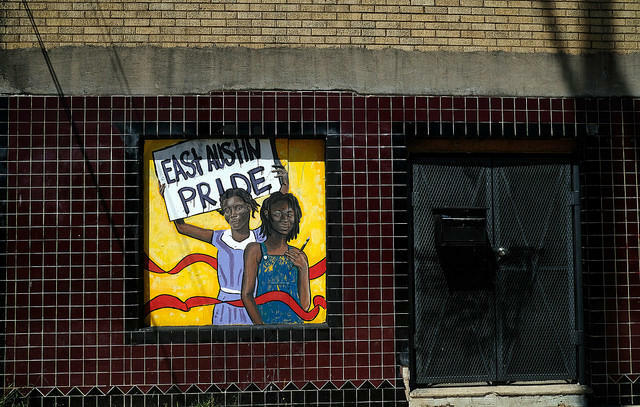 Meantime, up on East 12th Street, community leaders are working to assemble a merchants association. The hope is to provide local and longtime business owners with more resources and protections. Aside from some passing traffic, the northeast corner of 12th and Chicon streets remains fairly quiet in the early morning hours.